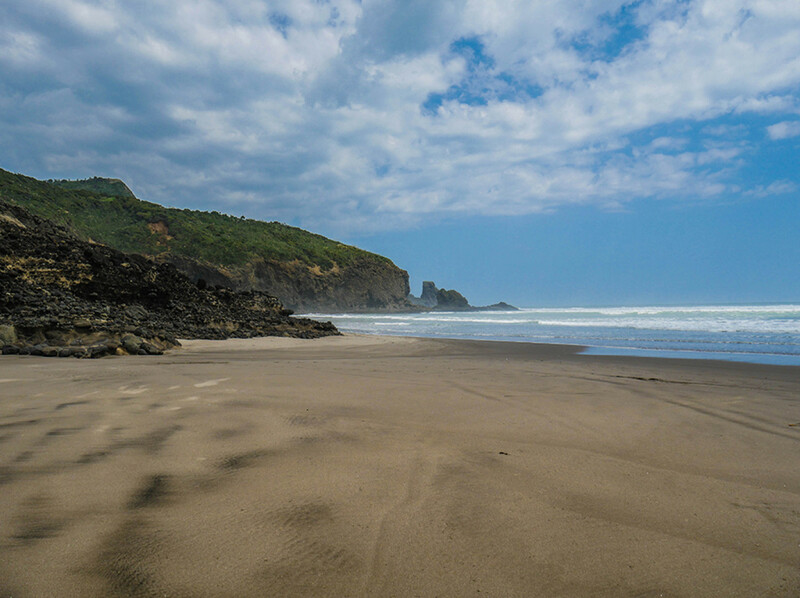 We love this beach for its stunning variety of features - bush-clad hills alternate with wetlands, rolling sand dunes and volcanic rock formations. 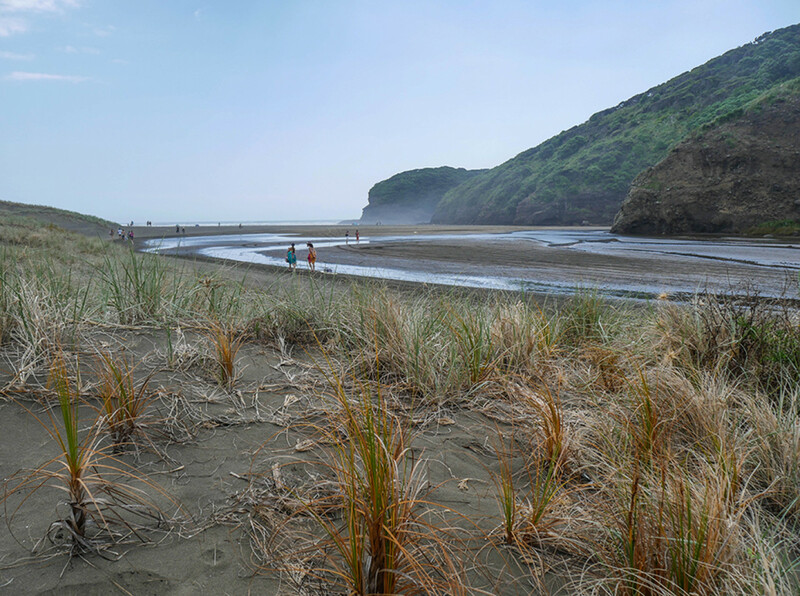 The main access is from Bethells Café along the shallow waters of the Waitakere River. The place is a popular getaway with Aucklanders, particularly in summer. During the swimming season, lifeguards patrol parts of the beach. Thankfully, the film location is at the southern end of the beach, which is a lot quieter. Looking towards the southern end of Bethells Beach. 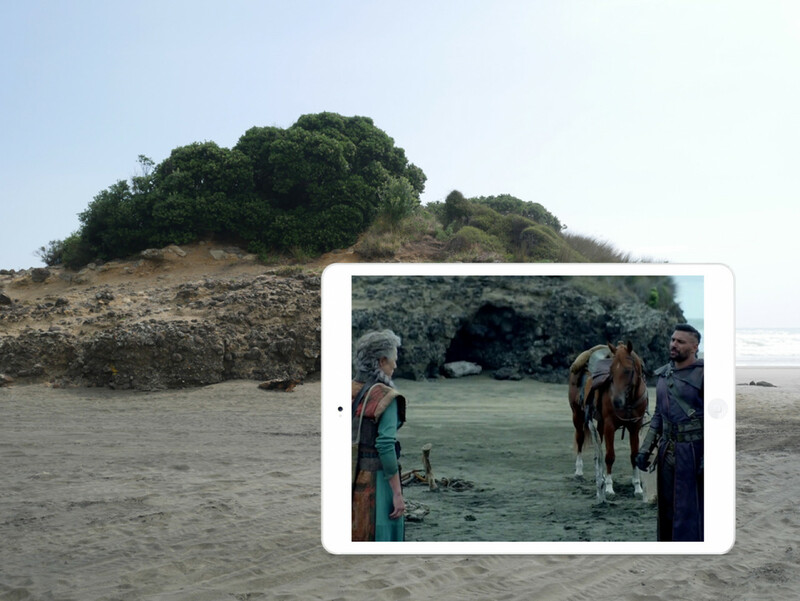 This location features at the end of Episode 2, and at the beginning of Episode 3 of the first season. Allanon and Wil are trying to find the elven princess Amberle Elessedil who is hiding at her great aunt's beach hut. Allanon and Wil approach Pyria Elessedil, great aunt of princess Amberle. While Wil runs off to a nearby waterfall to find Amberle, Allanon and Pyria reconnect after not having seen each other for a long time. Wil and Amberle are ambushed by a Fury, a demon from another world, who kills Pyria before being attacked by Allanon. Allanon's magic sword is no match for the demon. Amberle mourns the death of her great aunt. 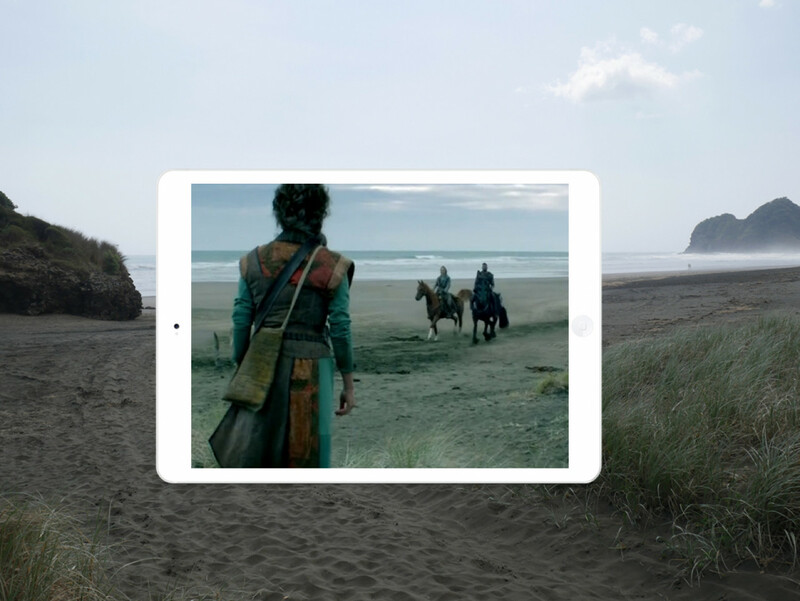 All of the described scenes were filmed at the southern end of the beach. 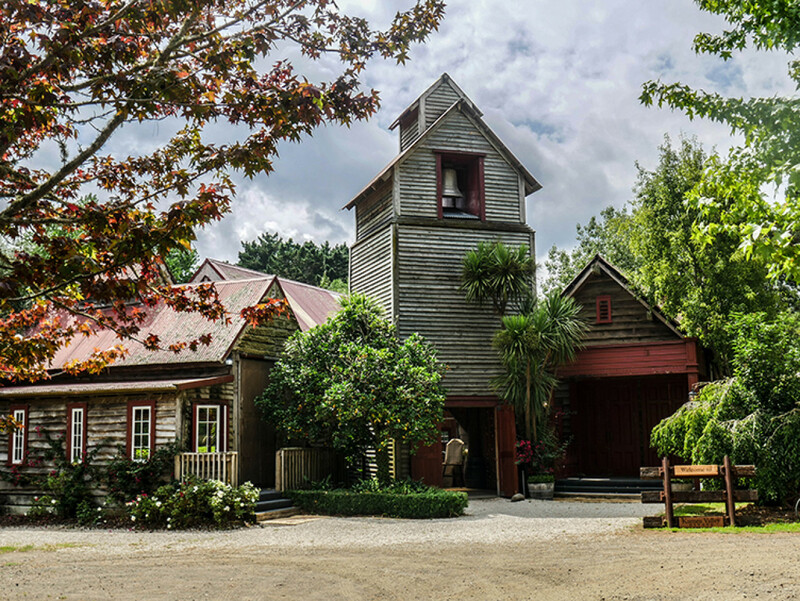 Nearby Kumeu Valley Estate was used in Season 1: Episode 8, as the exterior of the Utopian human settlement where Wil and Amberle try to free their friend Eretria who has been kidnapped by elf hunters. Kumeu Valley Estate is only open for group bookings, such as weddings and functions. However, it's no problem for individual travellers to take a peek.